Your feeling tired, run down and very lethargic. Sleep feels fine, and your eating just like everyone else you know that seems to be running around like 6 year olds. You want to be able to wake up in the morning feeling excited and energetic yet your unable to do so. What can you do? 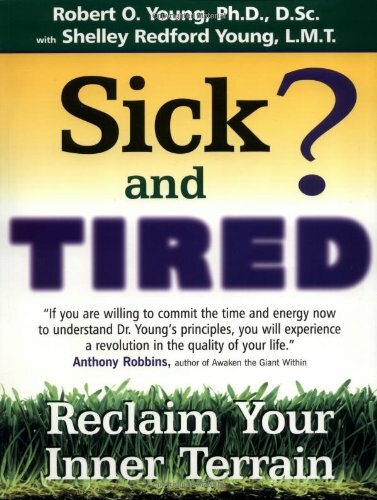 If your tired of feeling tired, then it's time to do something about it. Don't delay any longer. Start acting now so you have all the energy you want. It is possible and anyone can do it if they actually do something about it. It's the morning, you wake up from what feels like "not bad" sleep.You go in for your usual cup of coffee which seems like the right thing to do. Without it, you'll feel like you can barely move, almost miserable and desperate to get on your usual groove. By 3 pm, you'll be craving more caffeine or at least a sugar fix to spike your energy up. But with the spike of energy that goes sky high, comes a very strong crash. All of these "fixes" of caffeine and sugar sure help your energy, but only temporarily that almost feels like an instant fix. But an instant crash is bound to follow the energy rush. How do you get that steady flow of energy that you need? There's many ways and techniques you can do that are not only healthy but a better option for you for the short-term and long-term. With a heavy body weight you'll feel like you have to drag yourself from place to place. If you want to have more energy you need to have a lean body at a healthy body weight. All that extra fat needs to be decreased while muscle mass should increase. This doesn't mean you should go into a special diet. Aim for natural foods that don't have synthetic flavors and chemicals. We never had weight problems 1000 years ago because factories that made Twinkies and the habit of over eating was hard to do since we always had to move around to hunt and doing chores. Everything was manual, your body is designed to move anyway. Be physically active for a 20-45 minutes a day, for about 2-3 times a week to help your weight loss goals. You will also find yourself having better sleep. Sugar and caffeine seems like the most common pick for the instant fix because it shows results right away. What seems to be the best, is actually the worst for you. Just like everything else that's synthetic it has its side effects. It's unhealthy to spike up your sugar levels for a short period. You may not even see any effects from caffeine anymore because you're so adapted to it. Slowly decrease your habits so you don't have to go cold turkey. Slowly stop eating sweets and high sugar foods and introduce complex carbohydrates into your diet. Again everything should be done in baby steps so your body accepts the diet without being shocked and rejecting the food. That's why most people fail when they are trying to eat healthier, they do it too fast and their bodies don't accept the change. The benefits wont be seen. Go for oatmeal and brown bread. Keep your foods as natural as possible. If you live on a farm that would be a complete heaven since it has food grown straight from mother nature. Also keep your meals small while consuming them throughout the day. Eat a small meal (with carbohydrate, protein and fats) every 4 hours. Snack on fiber and fruits for a constant flow of energy. Without water, you don't have fuel to run your body's functions. Your body is made up of 70% water. Your brain loses 10% performance resulting in confusion and less coordiration when you are dehydrated. By the time your thirsty, it's already too late. When you're thirsty, your body is telling you that you are dehydrated. Keep a bottle or a cup with you everywhere you go. If you are addicted to sugary drinks then have both and slowly decrease the amount of sugary drinks you have. Again you should give your body what it was designed to eat and digest. Switch to more water in small steps for the best results. Water also helps with weight loss! Poor sleep means poor performance. Depending on your age, gender and weight, your need for sleep depends. Go to sleep at the same time every day. Sleeping in on the weekends will not help the sleep you lose on the weekdays. Keep a consistent schedule where you go to bed at the same time every day. Exercise makes everything easier. Sure the workout might be difficult and you have to step outside your comfort zone but once th workout is over, your chores and everyday life just seems so much easier. Think of being in a room full of heavy gravity and every step you take is a very heavy one. Stay in there for an hour, how would you do once you get out? Of course it'll be easier to move in normal gravity after facing that room for an hour. So focus on an hour of exercise or even just 20 minutes can benefit you as well. Keep your heart rate up and keep moving while doing functional exercises that will help make your life so much easier and energetic. Follow these simple steps that are healthy and naturally for the best results. 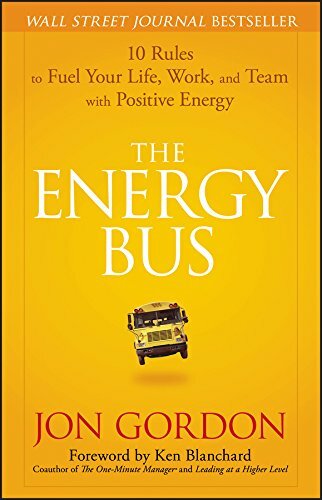 Energy is important for anyone, if you are low on energy then you need to act now so it doesn't take over your life.